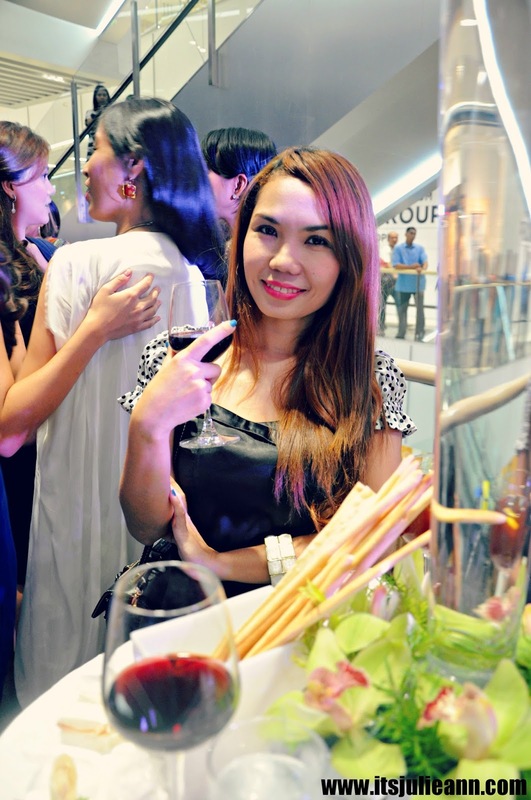 Last August 8, 2013, I was invited by a dear friend Anne of AnnVassadress to Stuart Weitzman opening at SM Aura Premier. 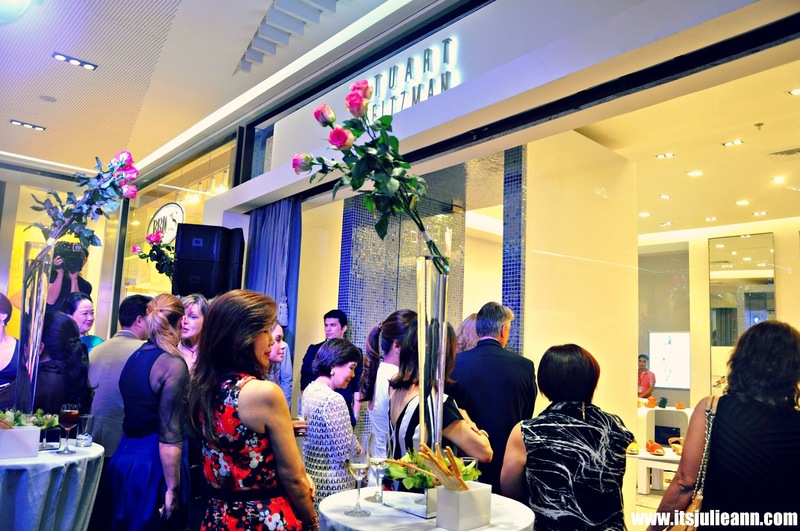 Every shoeholics are so excited because Stuart Weitzman is now open in the Philippines. 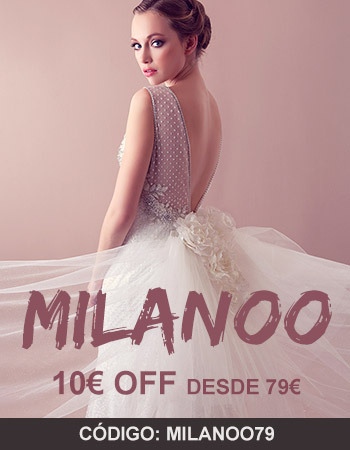 I can't believe that they are finally sending their beautiful and amazing bags and shoes here. 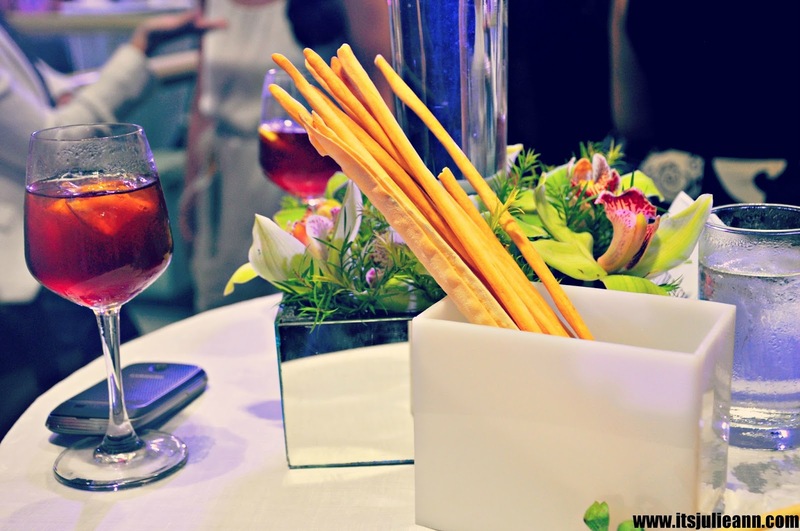 I'm so glad to be part of this event where we indulge ourselves with wines and delicious foods. 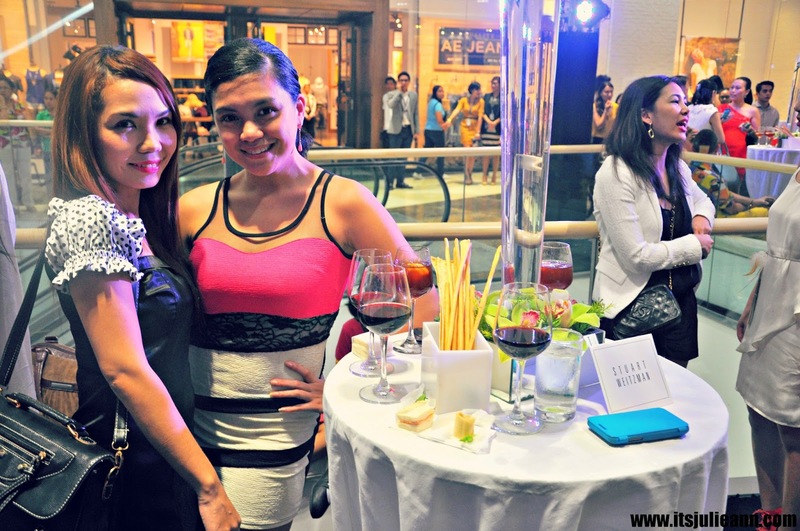 The event draw elite crowds and some well known personalities who love Stuart Weitzman's collection. We often associate the Stuart Weitzman shoes with the world’s iconic and fashionable personalities, that is, in real life or in television and film. 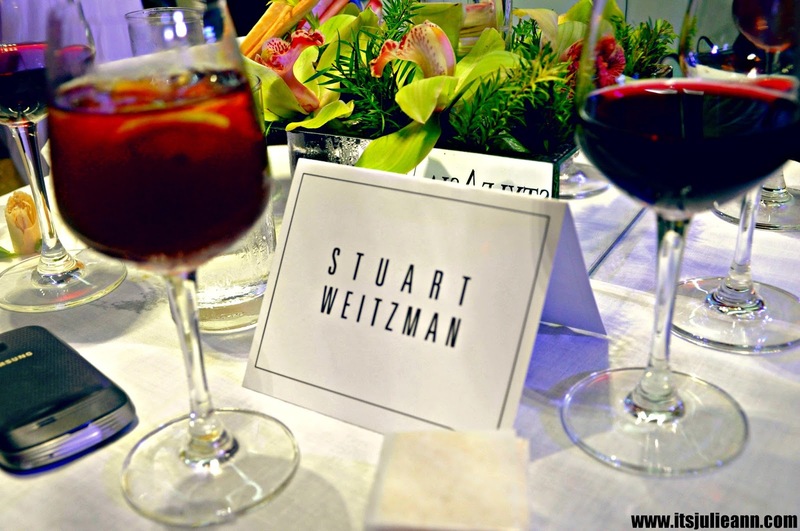 To know more about Stuart Weitzman, read on my previous post HERE! 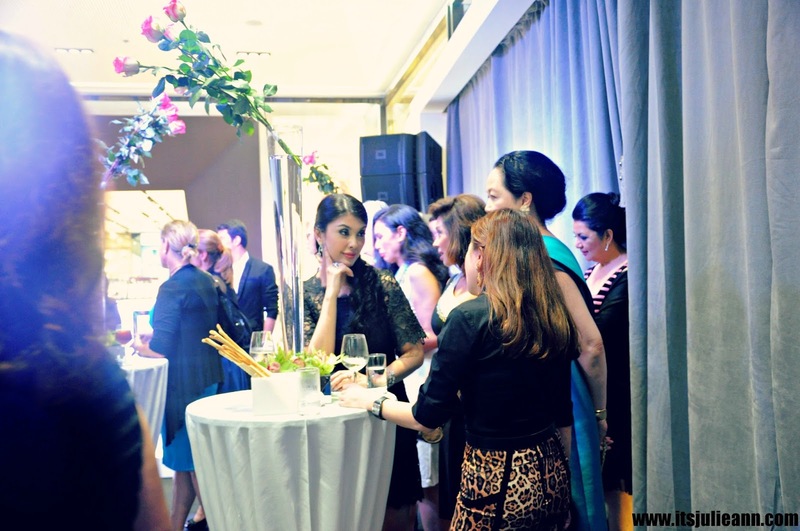 Some well-known personalities with actress Pops Fernandez, Cristalle Belo-Henares, Monique Lhuillier etc. Me with my dear friend Anne! 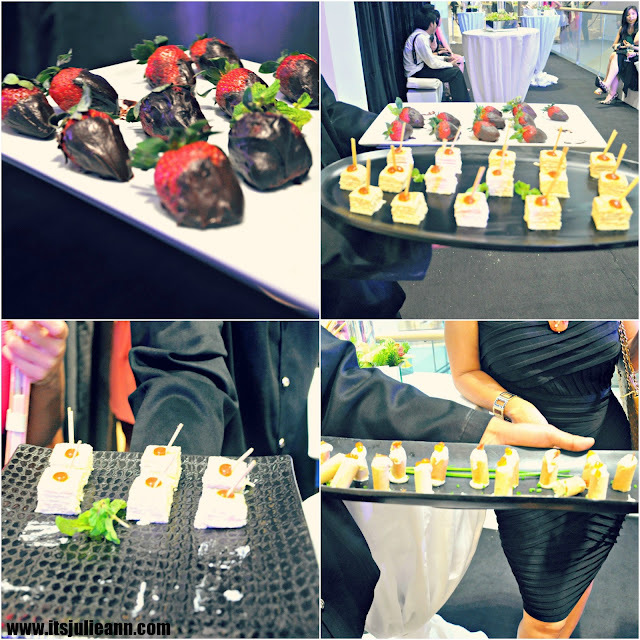 A variety of cute and yummy food served by friendly staff during the event! With models and TV Host Phoemela Baranda. it's always fun to be around with beautiful ladies and shoes. Tee-hee! We just met these two beauties at the event. 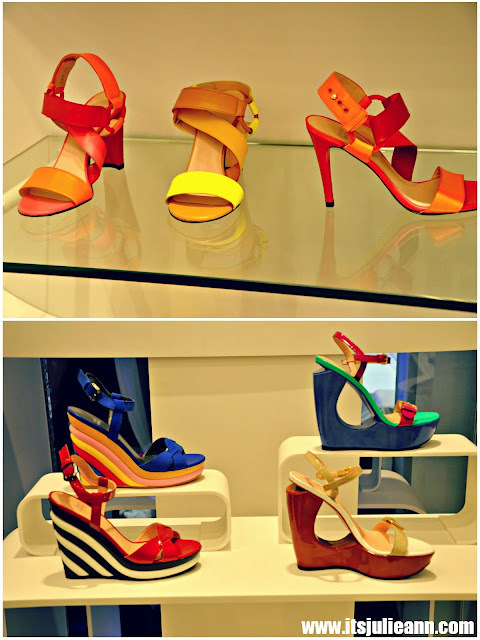 A few of my favorites from the current styles the have in store at SM Aura. These shoes are to die for. 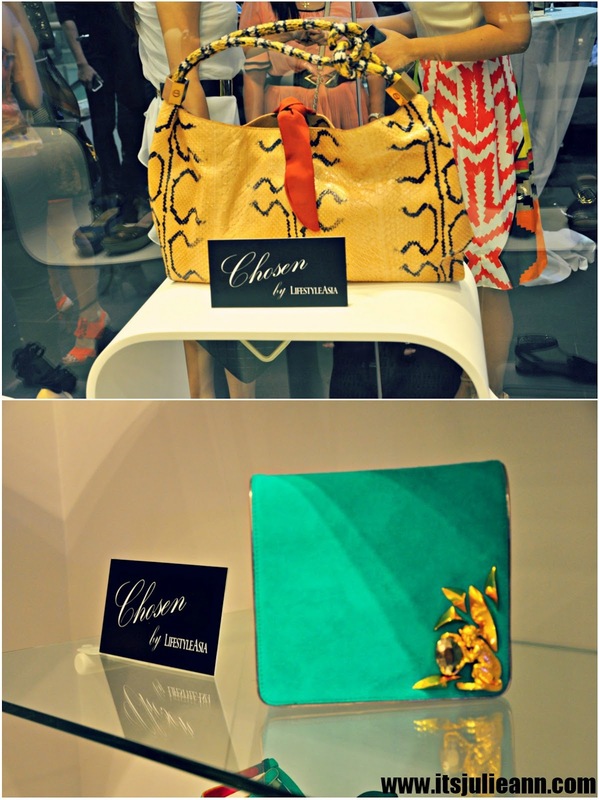 Some bags chosen by Lifestyle Asia. great pictures like the event. Great event !! 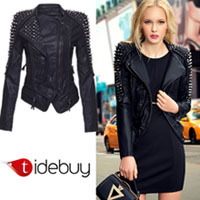 You girls are So stylish!! what a fun event. lucky you! nice event and we like the pictures, you are so lovely! these events are always so much fun! Looks like a beautiful opening, I'm happy you enjoyed yourself! Thank you for leaving such a lovely comment on my blog!